The NASCAR Heat Champions Road to Miami qualifying field is almost set with three more to earn spots to compete for the top prize. 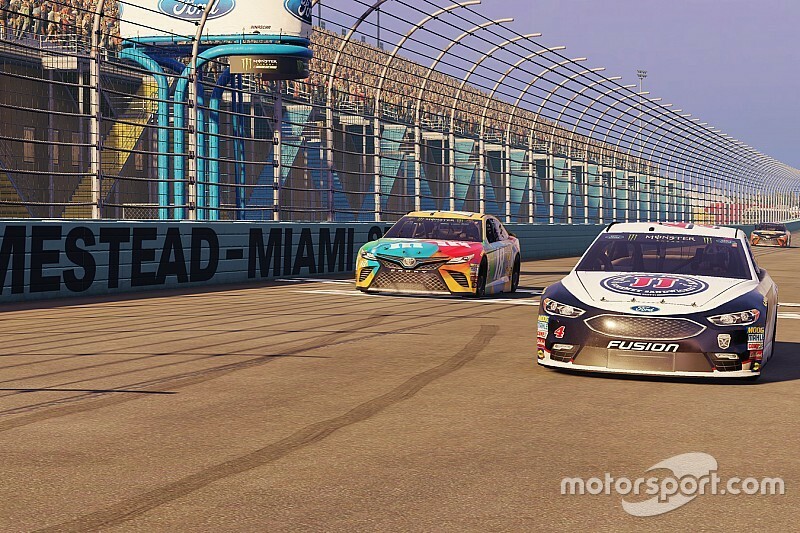 The final three qualifiers have been named to join the previous six qualifiers in Miami for this weekend’s NASCAR Heat Champions Road to Miami finale. The nine weekly qualifiers will join three more qualifiers to be determined on Saturday during final qualifications at Homestead-Miami Speedway and will complete the field of 12 that will be compete in the finals to be held Sunday at 10:30 a.m. ET, and carried live on Motorsport.com. 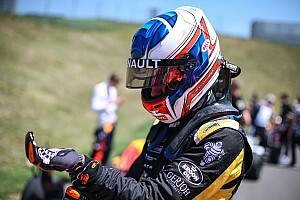 Be sure to follow the live coverage of Sunday’s event on Motorsport.com by clicking the link HERE. The winner of the NASCAR Heat Champions Road to Miami Finals will win $10,000 with a chance to win $500,000.